This family is just so beautiful! Jessica is due very soon with their sweet baby girl and we were so excited they chose us to photograph their growing family! 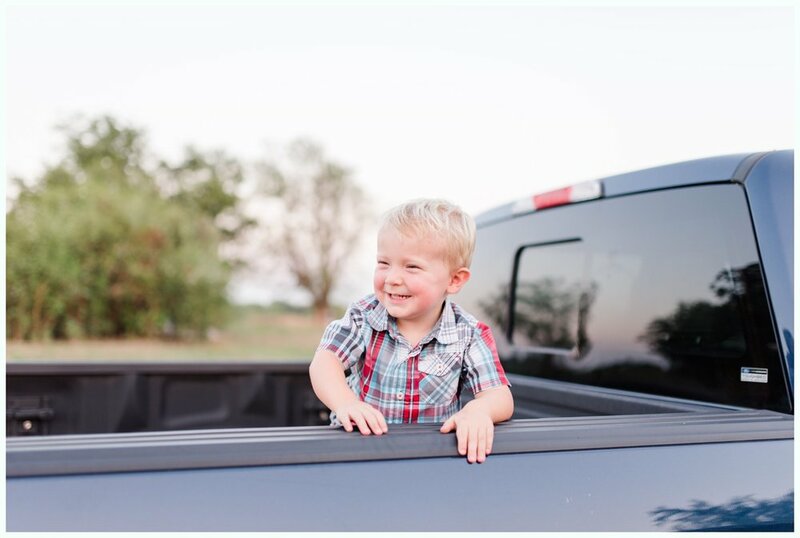 Their son Luke was absolutely precious the entire session! 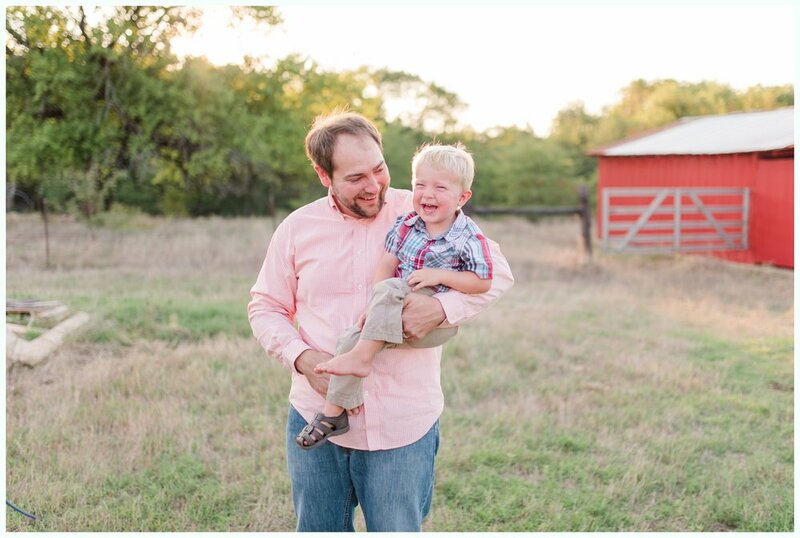 Usually it takes a while for little ones to warm up to having their photos taken, so we expected the same from little Luke. We did find a trick to help him smile and laugh at us though! We pretended like there were mosquitos buzzing around and we would "SMACK" the mosquitoes. He would crack up!! It was so hilarious, and his laugh was of course so adorable that we were all laughing hysterically!